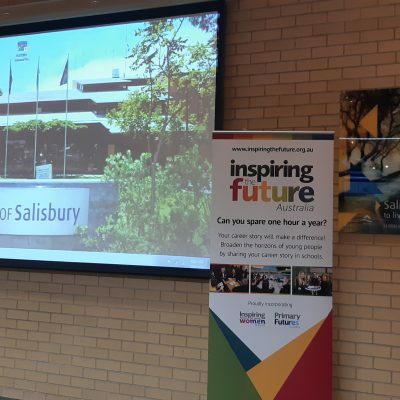 Year 9 students visit City of Salisbury Council and learn about the expectations of working in local government. 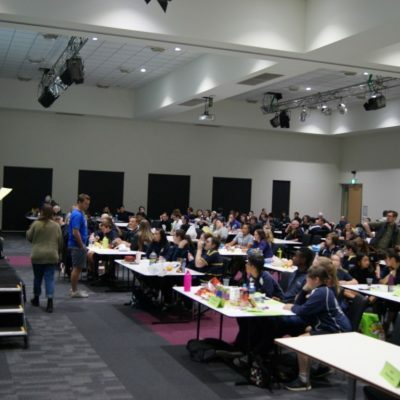 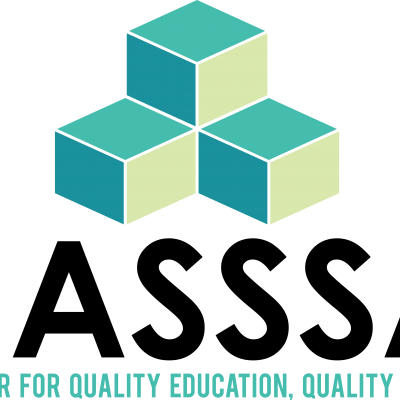 Around 200 budding NASSSA Maths experts competed in the second Maths Olympics for 2018 on September 6th at Playford Civic Centre. 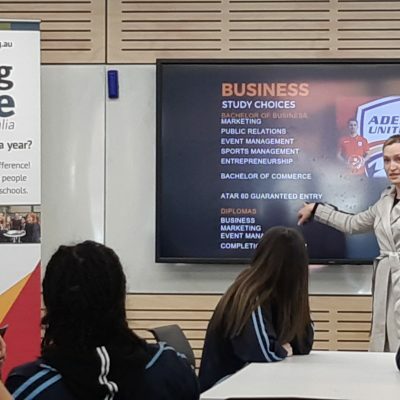 Year 9 female student hear from inspiring women from Playford Council. 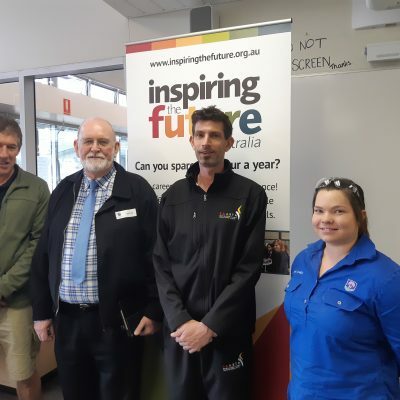 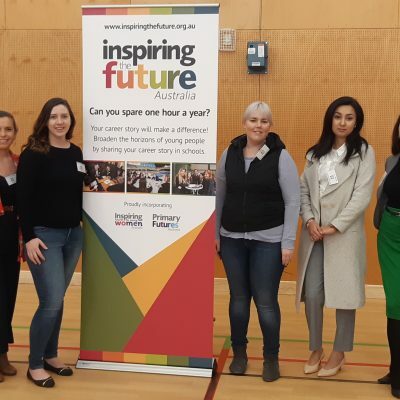 Gawler and District College used Inspiring the Future and National Skills Week to invite industry volunteers into the classroom. 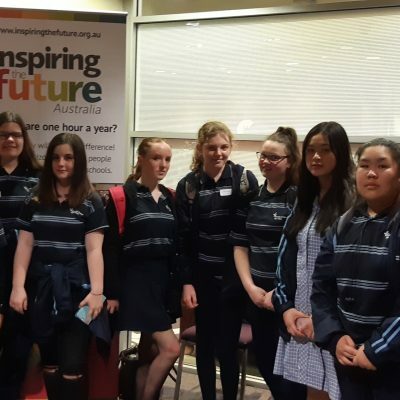 Parafield Gardens High School girls attended Australian Science & Mathematic School Girls in STEM Showcase at the EDC. 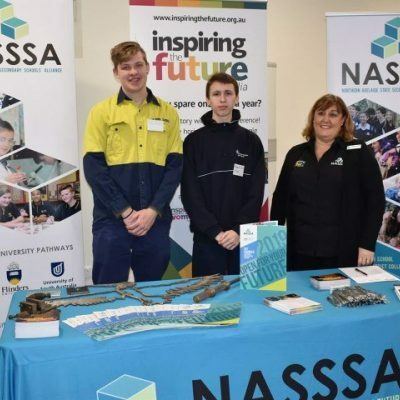 NASSSA showcases VET to industry attendees at the Northern Business Breakfast.